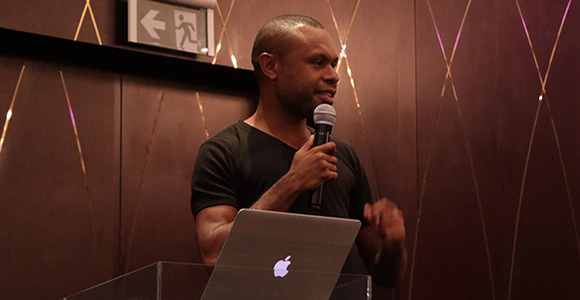 In the first of a two-part series, Ian Hetri, Digital Marketer and Co-founder at Growthsquid, explains how small and medium-sized businesses in Papua New Guinea can build and maintain a brand image online. You’ve probably seen content gone viral with someone reaping massive benefits and scaling up business. You may have also seen some content gone viral for all the wrong reasons. When you do well, your reputation soars and brings in more business; but if you screw-up, your reputation goes down the drain. And here is where the term ‘digital branding’—the digital reputation of yourself and/or your business—becomes incredibly useful. Every business has certain characteristics that customers associate with it—logo, brand colour and typography; how you serve your customers, and just about anything your business does on and offline reflects your brand. These characteristics portray your digital brand image and identity. But it doesn’t stop after you’ve created a powerful digital brand identity. You need to use digital marketing channels to push your brand out to the wider market. This guide will help you understand the steps involved in building an influential brand and pushing it to the market. Everything in the digital branding and marketing world starts with an extremely deep understanding of your target customer. Without customer insights, you end up making costly mistakes. Whether your sales are increasing, flat or declining, you should, without fail, spend quality time with your buyers to understand what’s on their minds and respond appropriately. When creating your buyer persona(s), consider including customer demographics, behaviour patterns, motivations and goals. To stand from the crowd, branding should be consistent across all social media channels. No matter what your business or profession, a website can generate business, promote goodwill among customers and prospects, and deliver strong marketing messages—whether your business is small, large or in-between, well-established or brand new. Although the number of small businesses with professional websites is increasing, from a relative handful 10 years ago to about two-thirds today, there are still many small businesses that have been slow to get online. A professionally-done website will greatly boost your brand image, position your business as a credible business and help you generate more leads and grow business. Social media offers the most effective and low-cost channel to instantly build an influential brand these days. But you need to fully brand and optimize your social media channels to position your brand as a credible brand. There is so much noise on social media. To stand out from the noise, you need to take a strategic approach and that is to professionally brand your pages, and be consistent with the brand colour, images and voice you post on social media pages daily. Use tools like Canva or Fiverr to create your branded materials or you can engage marketing agencies which can be costly but all worth it if your objective is to create a strong brand identity. 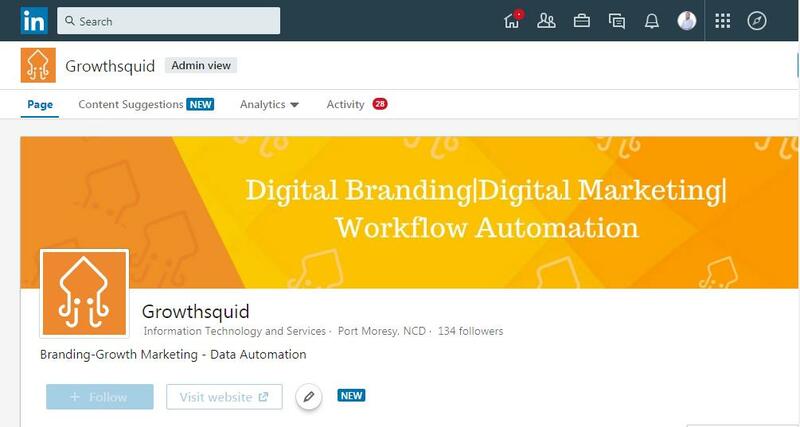 Ian Hetri is co-founder of digital marketing and IT services company, Growthsquid.